This page is used for listing the services offered by your company. What to do with a leaking pipe? How to solve drainage issues in the garden? How to change pipe positions in the kitchen? 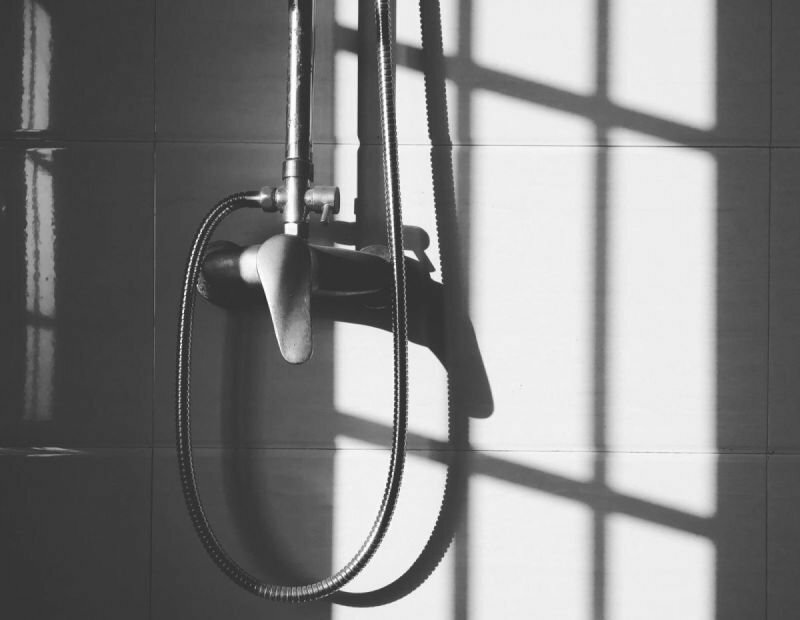 How to prevent bath leaks?